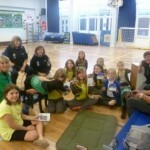 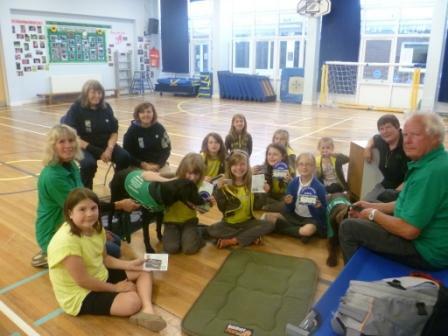 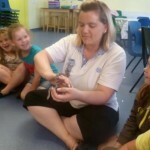 PARKHURST BROWNIES COMPLETE FRIENDS TO ANIMALS BADGE. 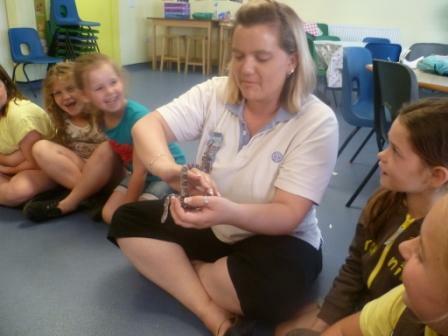 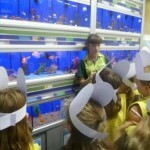 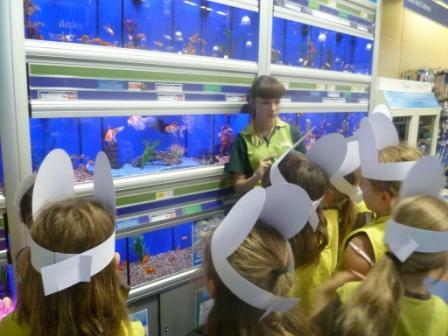 Parkhurst Brownies have been busy undertaking the Friends to Animals Badge. 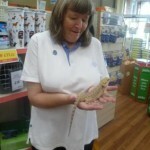 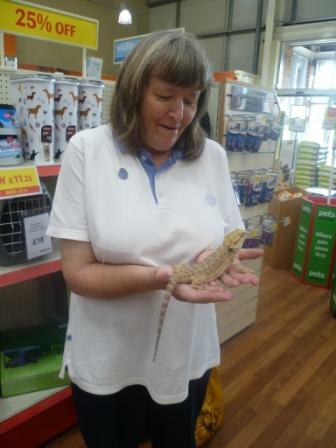 They made a visit to ‘Pets At Home’ to look at their animals and fish and a mum of one of the Brownies visited the unit with her bearded dragon and a corn snake. 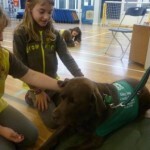 They also had a visit from the Island based charity ‘Ability Dogs’ and had a great evening seeing a demonstration of just what the dogs can do to help people, such as fetching items. 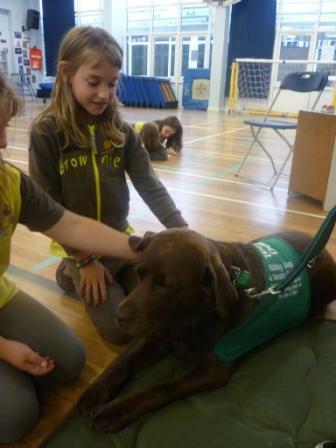 All the Brownies enjoyed patting the dogs and were pleased to gain their Friends to Animals Badge.